Oral Health Care for Kids is Important Oral health care for kids is vital, especially if you want your children to keep their teeth for the rest of their lives. Healthy adults will visit Maplewood Laser Dentistry a couple of times a year. A healthy two year old has probably never had a dental checkup. Unfortunately, 25% of children in kindergarten have never set foot in a dentist’s office. Tooth decay is the most common childhood disease in the United States, and it is chronic. Lack of understanding is one of the reasons for poor oral health care for kids in America. When should you Schedule Your First Appointment? Dr. Richard C. Guess recommends that you schedule your first child’s dental appointment six months after his or her first tooth has erupted. During the first dental checkup, Maplewood Laser Dentistry Wichita Falls, TX will explain good oral health care for kids and teach you how to safeguard against tooth decay using a damp cloth to wipe down teeth after feeding. Long term and frequent exposure to sugar will affect your baby’s teeth. Regular sugar consumption will increase the risk of dental caries. Most fruit juices are loaded with sugar. Switch to water, unsweetened juices, and teas that will help promote overall health and oral health. Kids that hold on to a cup, bottle, or box of juice all day are especially prone to cavities. Baby Bottle decay occurs when sugary laden liquids such as fruit juice, formula, and milk cling to babies teeth over a period of time. Bacteria thrive on sugar, which forms into acid that attacks the baby teeth. If baby bottle decay isn’t treated, it could result in a painful infection. 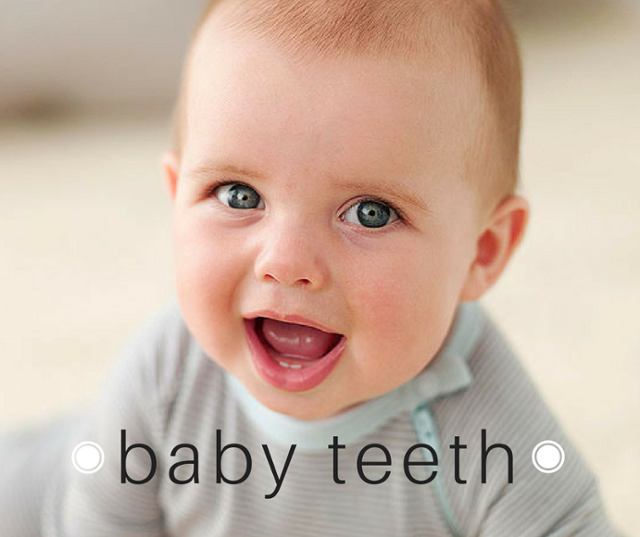 Because baby teeth are vital as they act as placeholders for adult teeth, it is important that they remain healthy. Teeth that are severely decayed may need to be removed. Extraction could hamper permanent teeth development, chewing, and speech. Caring for your kids teeth when they are babies will promote good oral hygiene and good oral heath increasing the chance of a lifetime of healthy permanent teeth. If you would like more information regarding oral health care for kids, call or click and schedule an appointment with Maplewood Laser Dentistry Wichita Falls, TX today.